Before a tenant moves in, it is imperative that you have Florida Landlord Forms on hand. Having necessary forms in advance makes the entire process of signing the lease and giving the keys to the tenant a much smoother process. A tenant has a right to quiet enjoyment of the premises once they move in, which means that as a landlord, you cannot just show up whenever you want for minor reasons like the signing of another form. Get your Florida Landlord Forms easily from the American Apartment Owners Association so that you have all the forms you need when the tenant signs the written lease. (a) Purports to waive or preclude the rights, remedies, or requirements set forth in this part. (b) Purports to limit or preclude any liability of the landlord to the tenant or of the tenant to the landlord, arising under law. (2) If such a void and unenforceable provision is included in a rental agreement entered into, extended, or renewed after the effective date of this part and either party suffers actual damages as a result of the inclusion, the aggrieved party may recover those damages sustained after the effective date of this part. When you obtain your Florida Landlord Forms from the American Apartment Owners Association, you can obtain other forms in addition to the lease. The other pertinent forms include the Fair Housing, lead paint, mold addendum, move in/move out checklist, security deposit disposition, notice of entry, rent receipt, notice of termination of tenancy and additional Florida Landlord Forms that likely apply to your rental properties. The American Apartment Owners Association provides landlord forms nationwide. 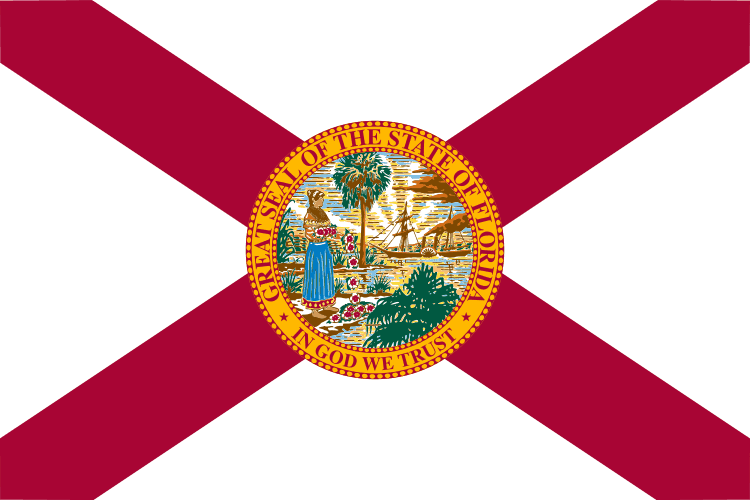 Looking for a state other than Florida?